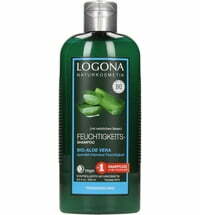 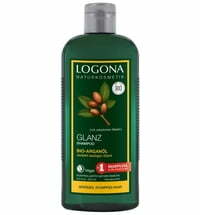 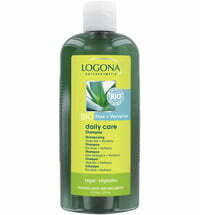 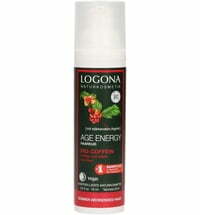 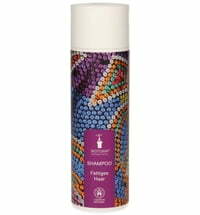 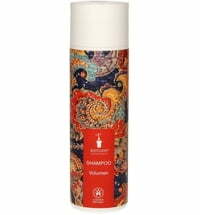 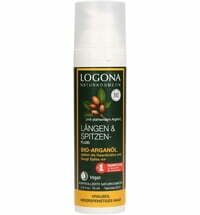 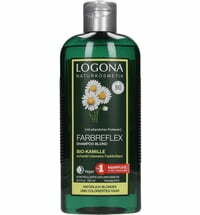 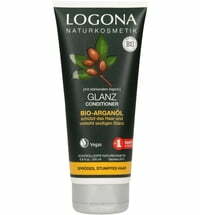 Logona's Age Energy Shampoo with organic caffeine is specially formulated for thinning and weak hair. 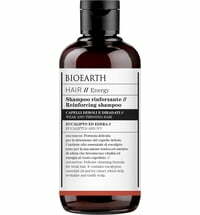 Its natural regenerating formula with organic caffeine, goji berry and pomegranate extract provides the hair with volume and elasticity. 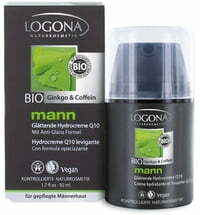 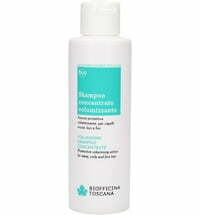 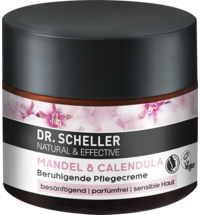 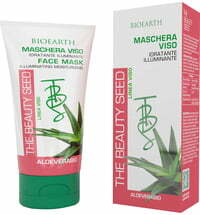 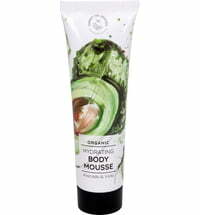 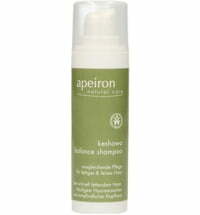 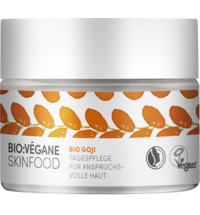 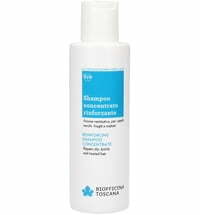 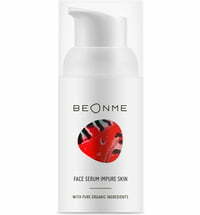 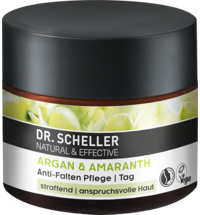 Plant silicic acid strengthens the hair while mild active substances cleanse. good shampoo, my hair look thicker.